PRESIDENT Edgar Lungu will today commission the Michael Chilufya Sata Toll Plaza on the Ndola-Kitwe dual carriageway as part of Government efforts to generate more revenue for roads infrastructure development. The facility is the latest of a host of others dotted across the country approved by Government in line with the National Road Fund Agency (NRFA)’s roll-out plan for the implementation of Phase II of the national road tolling programme. 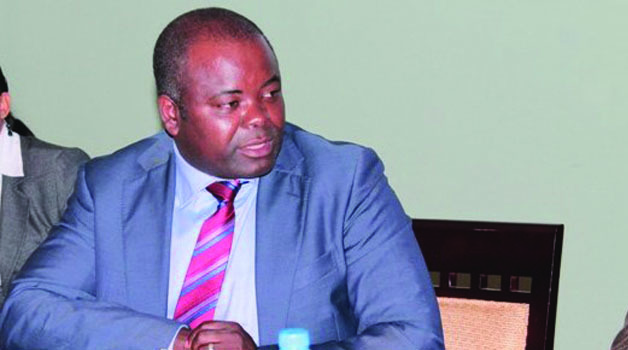 Minister of Housing and Infrastructure Development Ronald Chitotela told the Sunday Times during the week that the Government was finalising the attendant administrative, operational and infrastructure issues related to infrastructure development in Zambia. “We are now working on connecting all the tollgates to the main system and this we will start doing so soon,” he said. NRFA has installed toll gates at selected points across the core road networks using the cost effective ‘Booth and Boom’ technology. Phase-One of the programme has seen the completion of toll gates at Manyumbi, between Kabwe and Kapiri Mposhi, and Kafulafuta, between Kapiri Mposhi and Ndola, which are already operational. Others are located in Chongwe, between Chongwe and Rufunsa; Choma, 20KM from Choma town; Mumbwa, between Mwembeshi and Levy Mwanawasa Bridge in Chembe, Mansa; Solwezi-Mutanda Road and Kasama-Mbala Road. NRFA has implemented additional features that would enhance efficiency and accountability, and provide a conducive operating environment form the tolling mechanism. A cashless payment solution to reduce cash handling at the toll sites would be put in place alongside surveillance cameras, a number plate recognition system and other features for the local user discounts for residents who stay in the vicinity of the toll plazas. Ndola residents have welcomed the developed but advised that they be spaced out in a manner that did not overwhelm the motoring public. A Mr Andrew Mukwena said; “Although it is a noble idea because of the revenue that they bring in, there is need for the tollgates to be spaced in a way that will not burden and frustrate motorists at the end of the day,” he said.